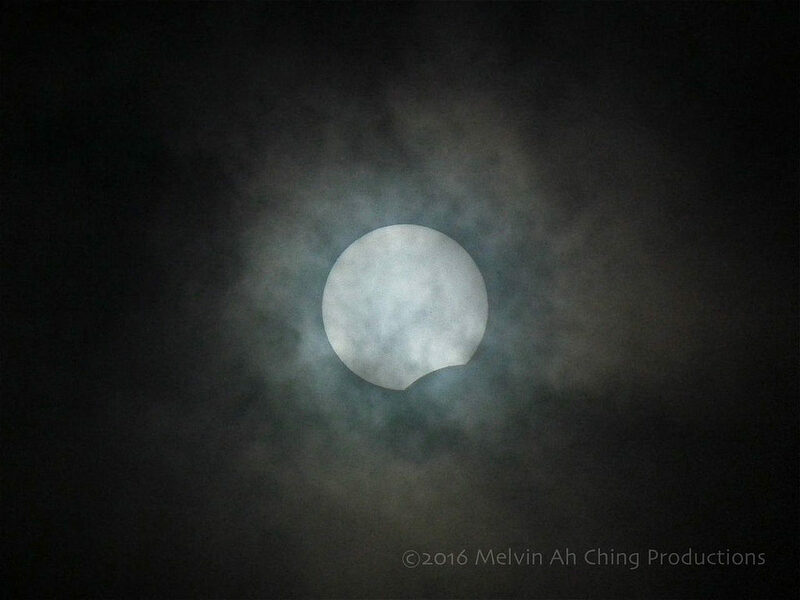 Low level clouds obscured most of yesterday’s (March 8) partial solar eclipse in Honolulu, Hawaii. The ideal location along the city’s coastline would have been spectacular had the weather cooperated in its typical, sunny fashion. Instead of sunshine and clear skies, eclipse viewers were disappointed to see the thick layer of clouds obscuring the sunshine. Viewers endured and managed to get a few half decent shots of the sun going into eclipse up to about 10%. 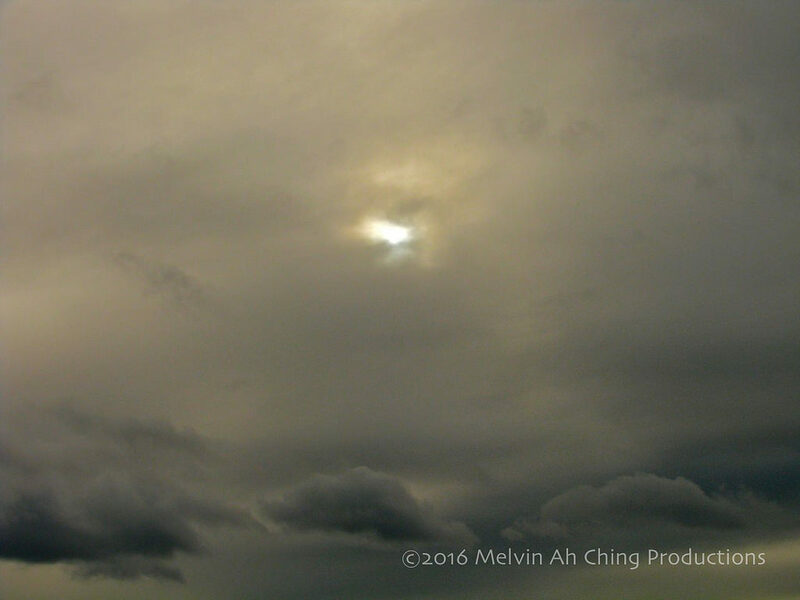 The 70% maximum coverage was not obtained because the afternoon sun moved closer to the horizon and into more cloud cover. The cameras used to get these pictures were a Fujifilm FinePix HS10 with a Marumi 58mm solar filter (shown below) made especially for photographing the sun. The other camera used was a Canon Powershot S5 iS for the documentary shots. 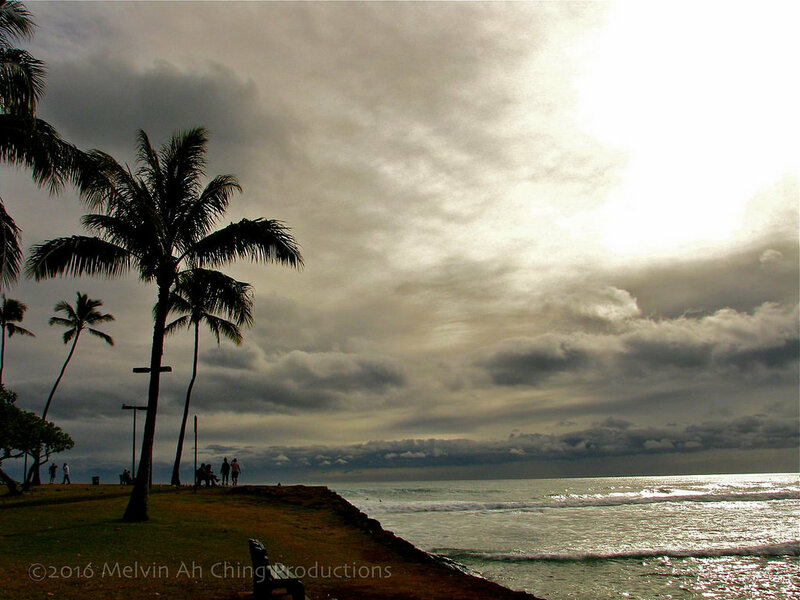 More views from yesterday’s partial solar eclipse — cloudy day in Hawaii. ← Throwback Thursday: What’s on the Radio Dial?